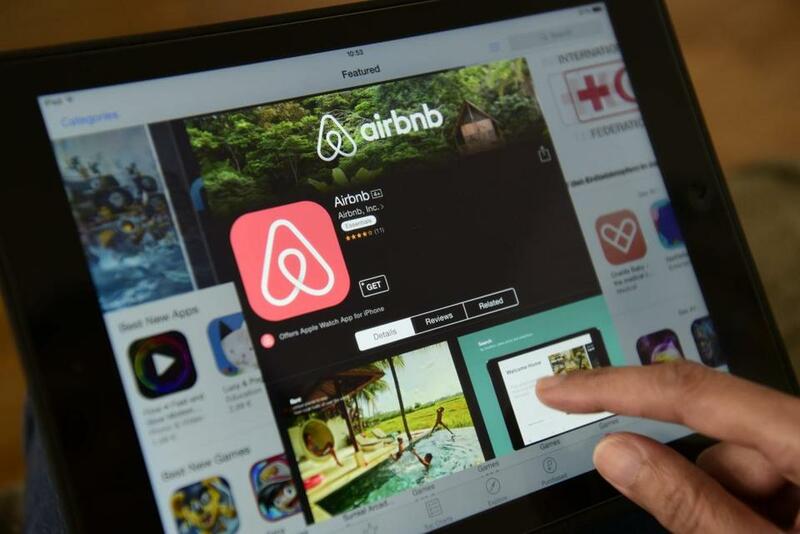 The Cambridge City Council decided late Monday that hosts of short-term rentals — such as those through Airbnb — must live in the same building, a move intended to allow the young industry legal room to operate while addressing community concerns over housing affordability. The vote followed a year of debate over how to regulate the service, which has grown popular in Cambridge even amid questions about the legality of renting out space for less than a month in the community. The ordinance provides clearer authorization for short-term rentals, but adds restrictions that limit the number of rentals that a resident may host. A host can rent his or her own home and another unit in the same building, provided that structure has fewer than five units. Hosts must also have city inspections to ensure their units are safe. The council was divided over how strictly to limit residents’ ability to rent out adjacent units, according to Wil Durbin, an aide to City Councilor Craig Kelley, who led the legislative effort. 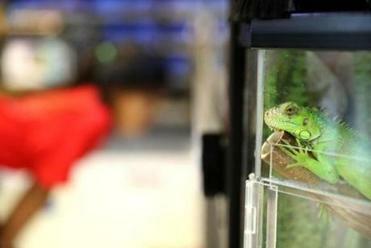 Animals sold in pet shops must come from an animal shelters or rescue organizations. Several amendments proposing tighter restrictions failed by a single vote, though the final bill passed by a count of 9 to 0, Durbin said. Some residents have said they are concerned that short-term rentals are driving up the price of housing, though there is conflicting data on whether that is the case. In a statement, Airbnb said it was satisfied with the result. “Tonight’s vote will allow Cambridge residents to continue reaping the economic benefits Airbnb brings to families who home share to make ends meet,” the statement said. The Massachusetts Lodging Association, which represents hotels, said it believed the measure makes the market fairer to its members. “Cambridge has recognized true home-sharing while instituting common sense guidelines to ensure the safety of guests and protect the city’s housing stock,” Paul Sacco, the organization’s president and chief executive, said in a statement.